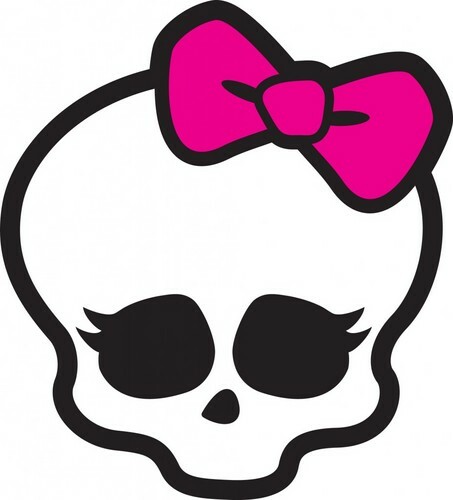 skull monster high. . HD Wallpaper and background images in the मॉन्स्टर हाइ club tagged: monster high. This मॉन्स्टर हाइ photo might contain fleur de फूल, fleur de lys, फ्लेमर डे लिस, फ्लेमर डे एलिस, fleur de lis, triskelion, triskele, ट्रिसिक्लियन, and ट्रिसकेले.